Good morning, afternoon, evening, or anything in between! 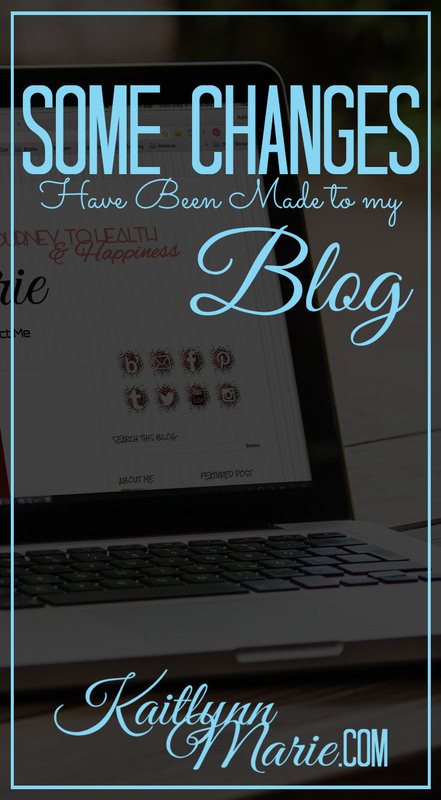 I've been blogging for about six months now. That's kind of crazy, because until I just counted I didn't even realize. Over the last six months I haven't changed much about my blog. But I've been thinking about making some changes. This is what it originally looked like. Not horrible, but not what I've been wanting. Even if you happened to be on my blog every minute of every day, which is definitely not the case, you won't have seen me testing anything out. I created a new blog that I literally just called "Template Test" so that I could see how the changes would look live before actually implementing them. The first thing I did was test out a new logo. I decided I actually like my logo mostly the way it is, and I just changed the colors. One thing I've never really liked about my blog, however, is the background. I've always thought it was far too busy and distracting. So, I've changed it completely. I also set up a white background on the posts and a semi transparent white background on the header and around the whole template. I think it makes it look a lot better. I've also tinkered with the layout and size of everything. I played with fonts until I found the right combination. 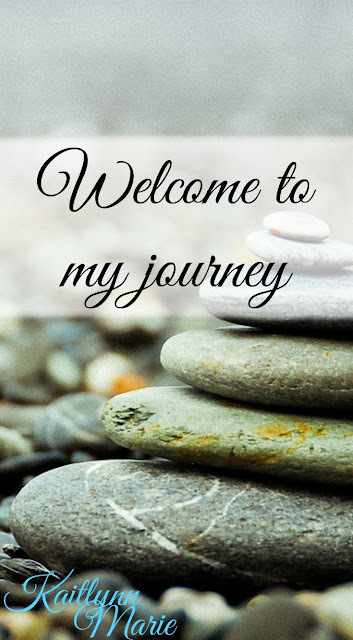 You might have noticed a shift in my images, most notably the ones I pin to my Pinterest. I've been testing different menu bars as well, and think I've landed on the one I love. I've added pages to my menu as well. I added social media icons a little while ago, but they don't pop. The new ones definitely do. I also added one for YouTube even though my channel is pretty dormant right now. I added a search bar, too. I recently went through and added labels to all of my posts and have been keeping up with adding labels to new posts as well. I mentioned above that I added new pages, but really those pages are just links to my labels. It makes it super convenient to have similar posts together and to have a button on my menu that brings you right to them is great. It's not a complete overhaul. 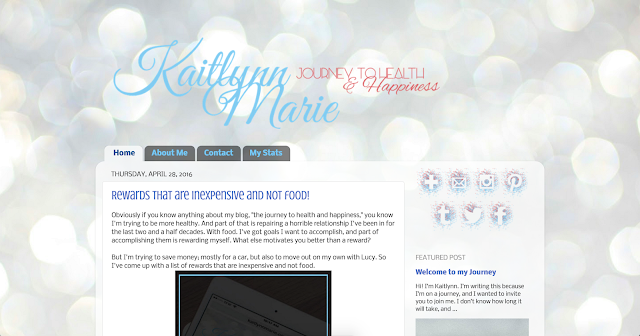 I kept the same theme, but I edited it and customized it until it was how I wanted my site to be. I did purchase a theme but I ended up hating it and couldn't quite manage to get it customized the way I wanted it. I think this will suit me just fine.